This reddish-brown chile is fruity and mild. It measures approximately 500 Scoville Heat Units. It makes a wonderful addition to any authentic Mexican meal. Chili Blend is a blend of authentic spices to enhance chili, meats, enchiladas, and many other Mexican and Southwestern dishes. This Chili Blend contains Ancho Powder, Salt, Garlic, Paprika, Oregano, Cumin, and Coriander. 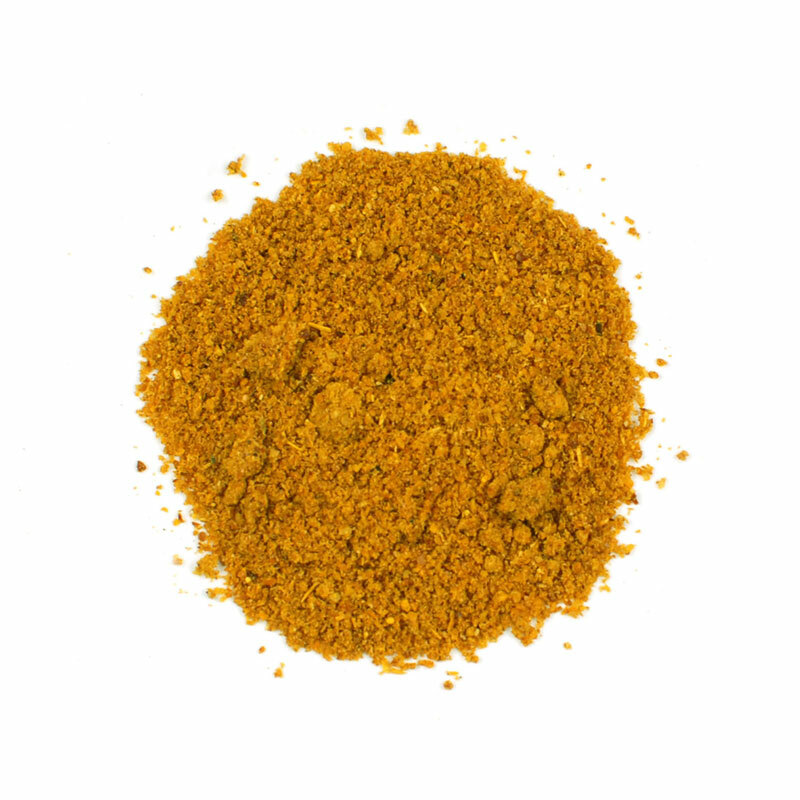 Chipotle Chile powder (40 mesh) is 100% pure to provide an authentic and unique, medium hot, smokey flavor which is popular in many Southwestern dishes. It has a deep brick reddish brown color. The Chipotle is a 6.5 on a scale of 1-10. De Arbol is comparable to a Cayenne Pepper. This powder is made from grinding the whole De Arbol Pepper seeds and stem. This chile has a heat range of 7.5 on the heat scale of 1-10.